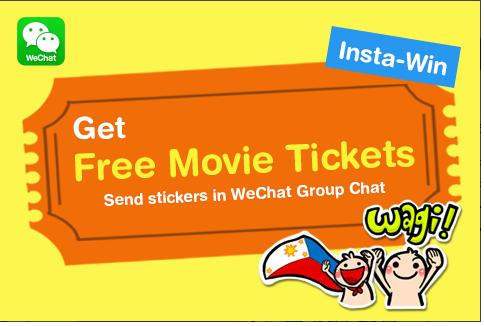 Popular social network and messaging app WeChat is giving away an early Ber-months treat to its mobile users from September 22 to October 6, 2014 via its new “Stick-It-To-Win-It PROMO!” Simply share your favorite WeChat stickers with friends for your chance to win free movie tickets! Send stickers to your friends and loved ones in any Group Chat (at least 3 friends per group, valid within promo period). 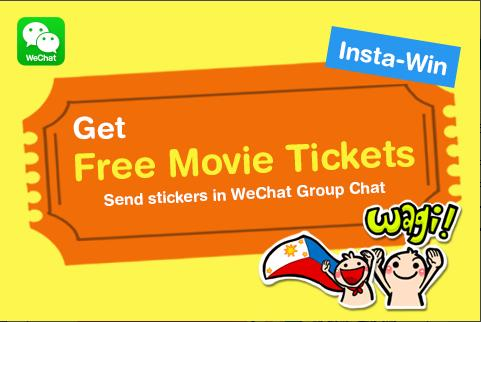 Winners will be notified immediately within the WeChat app with an SM Cinema e-coupon code. Redeem the promo code for movie tickets at any SM Cinema branch nationwide.